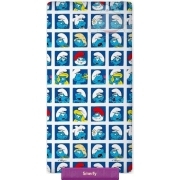 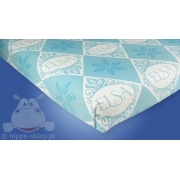 Kids classic flat sheet size 140x200 cm with children’s theme from animated series and movies. 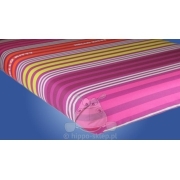 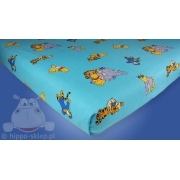 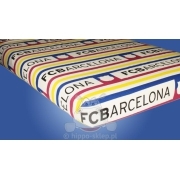 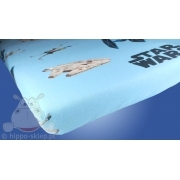 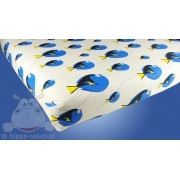 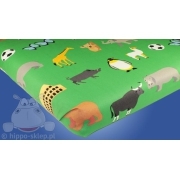 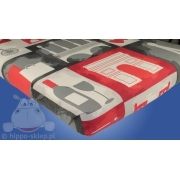 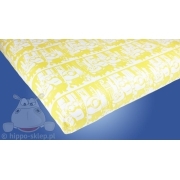 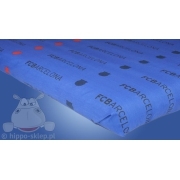 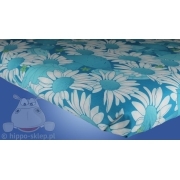 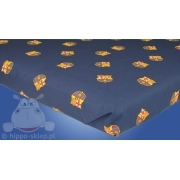 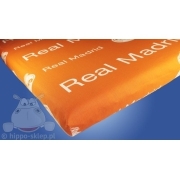 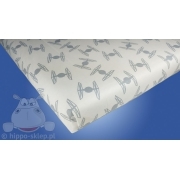 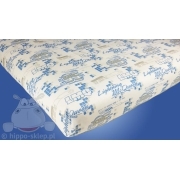 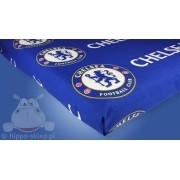 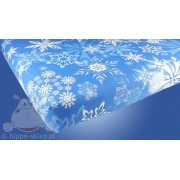 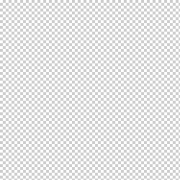 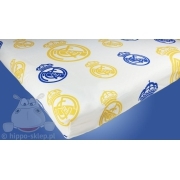 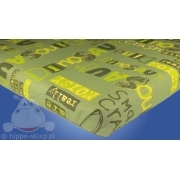 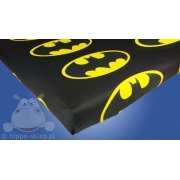 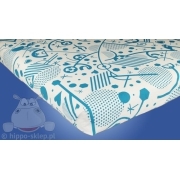 Children’s bed sheet 140x200 size irreplaceable where the fitted sheet can not be used because of the bed construction. 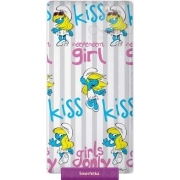 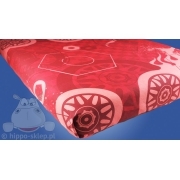 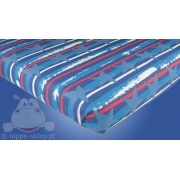 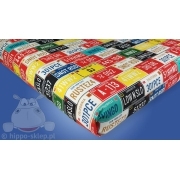 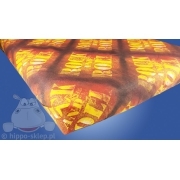 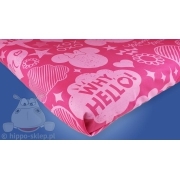 Flat sheet size 140x200 cm, made of 100% cotton, renforce, made under license from safety and certified fabric (Oeko-Tex standard 100) with multicolored print, color-matched and themed for kids bedding sets.